In the beginning was - or rather hung - the orange. 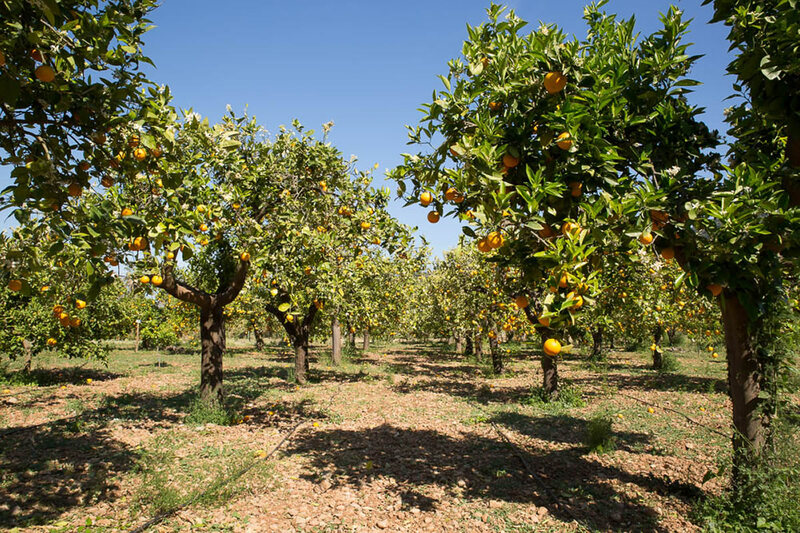 As was to be expected in the town of Sóller, in the golden valley of the oranges. These fruits had often fallen from the trees, because without sales opportunities, there was no point in the farmers har-vesting them. Inspired by this abundance of bright juicy fruits, the initiative Fet a Sóller has been created - directed by a food technologist. He developed a practical method to send fruits to several European countries. And in the meantime, the quali-ty of the fruits has been improved in close co-operation with the farmers. "Nature fin-ish" was and still is very up to date. So no unnecessary post-treatment of fruits with fungicides. Little by little, more peasants have join in the concept of "natural" harvesting, and as the Mallorcan say, "poc a poc” the range of produce has expanded. Each year new products are being added to the classics: oranges, lemons, clementines and bitter oranges. These fruits were followed by pomegranates, avocados, fresh olives and finally the popular Pimientos de Padrón, a famous local tapas in Mallorca. 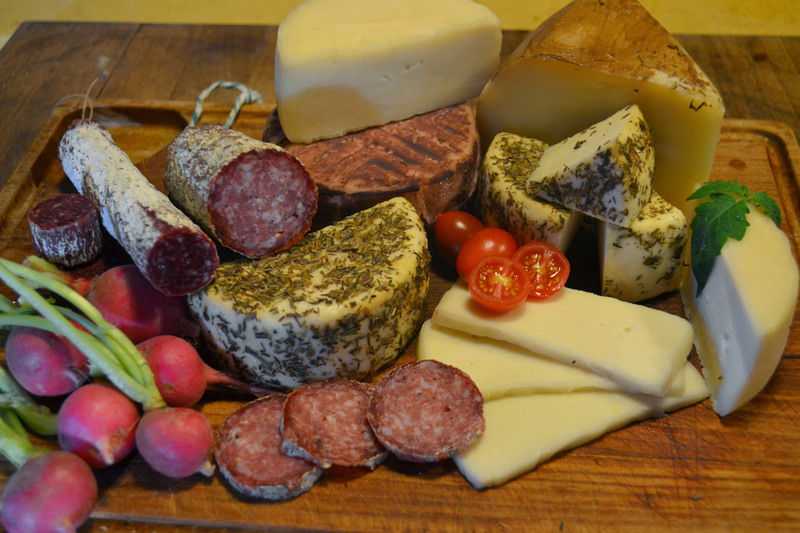 And for the gourmets of the Mediterranean diet, there is now wine, olive oil, cheese and sausage specialties that can be sent to Germany and many other European countries.